Apple will be releasing the latest iPhone or to be precise multiple iPhones to the world in a month or two. And according to leaks and also if rumors are to be believed there is going to be three new iPhones this year. Though there are also reports about one of them not ready for production. Despite all this, a new video on YouTube clearly showcased dummy units of the upcoming phones and has made the rumors all the more interesting. According to reports, a successor to iPhone X and another variant of the same with a bigger display are expected. A new phone will replace the iPhone 8 as well. There are quite a lot of speculations about the names of these devices. 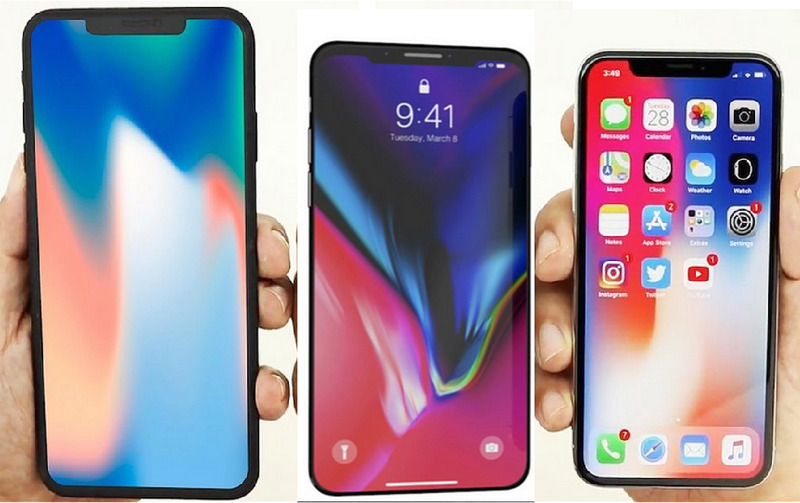 Latest rumors have revealed the new iPhone lineup will be called iPhone XS, iPhone XS Plus and iPhone 2018, but it is still not quite sure what Apple will actually name these iPhones until this September. 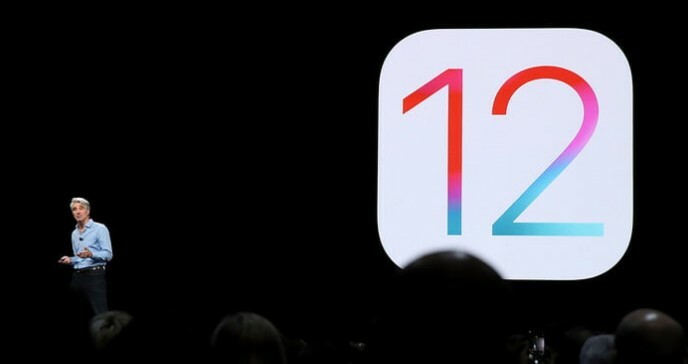 As Apple skipped the nomenclature "9" last year, there is still a big question mark in this regard. But this new video may just be the answer! This latest leak comes with new exciting nomenclature. Previously, the iPhone 8 and iPhone 8 Plus was speculated to be replaced by a single device named iPhone 9 but now, that would be named only the iPhone 2018. And as for the successor to iPhone X, it would be called iPhone XS. This can be true because Apple tends to use the “S” every alternate year. And also don’t expect a big update in terms of performance or features with this device. But what makes this leak exciting is the fact that there is a third iPhone in the line-up and that is rumored to come with a 6.5 inch OLED display. This could be named iPhone XS Plus. The base variant or the iPhone 2018 is supposedly a 6.1 incher with an LCD display and the other two will feature OLED panels as stated. All of these three phones according to the dummy devices will feature the infamous “Notch”, but as the base variant is targeted towards budget buyers, be sure it won’t come with features like the other two. This entry-level iPhone will probably come with a single camera as shown in the video and several other leaks also suggested a lesser RAM and a lack of 3D Touch. This may also feature aluminum and glass when compared to steel and glass as for the other iPhones. It is expected to be priced between 500$ to 700$. Now, coming to iPhone XS, according to the dummy device, this new iPhone will look similar to the outgoing iPhone X and will be equipped with the same 5.8 inch OLED display panel with similar bezels and notch size. You can expect some minor hardware and camera improvements. iPhone XS Plus will feature the largest screen ever on an iPhone with a 6.5 inch OLED display. And this will feature the similar hardware configuration and design cues from the iPhone XS. From several rumors previously, many claimed that the new iPhones will come with a three-camera setup for the 2018 line-up, but going by the video, the iPhone XS and XS Plus will continue with the two-camera setup as before and with upgrades and improvements in terms of overall performance. Expect these iPhones to be priced considerably high and it is better not to believe rumors that suggest it won’t cross the 1000$+ mark. It is surely going to be costly and that is quite expected from Apple. Overall, it is not sure that this nomenclature is the final one for all these devices and Apple is going to use this. So better you take this is as a rumor as well. But as there is an Apple event just around the corner, most probably in early September, you can expect this to be a good report. And going by the consistent leaks for quite a long time now, somewhat we all know how the new iPhones will be. Nonetheless, it is better to wait for Tim Cook to take the center stage and do what he does best and we all are excited for the same! If you are deciding to switch to new iPhone XS/XS Plus, there are a few things you can learn in advance. First of all, don’t forget to backup your device. 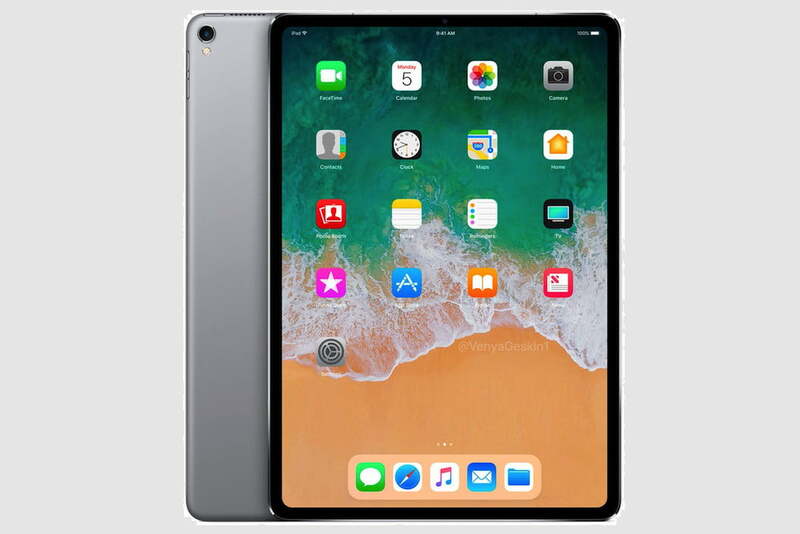 You can do it either by iTunes or iCloud, but here I would recommend you to try with iCareFone as it provides more backup choices and allows selective data backup. Compared with iTunes or iCloud, there is less risk of data loss. Secondly, checkup and confirm network carrier services. Whether you are going to keep the original SIM card or switch carries, you will need to make a decision in advance. Thirdly, decide whether to join iPhone Upgrade Program. This is a good choice for those who want an unlocked iPhone but cannot afford hundreds of bucks at one time. Last, don’t forget to erase the content on your old device. Just head to Settings > General > Reset > Reset All Content and Setting.